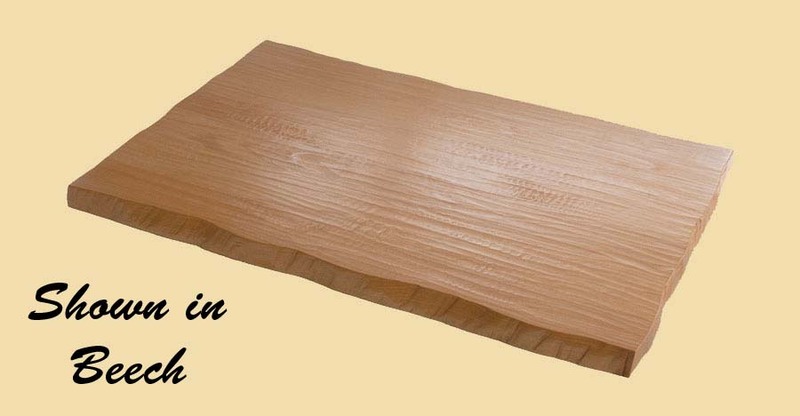 Premium Quality Beech Hand Scraped Hardwood Flooring. The heartwood of Beech hardwood flooring is a light reddish-brown and the sapwood is a cream colored tan. 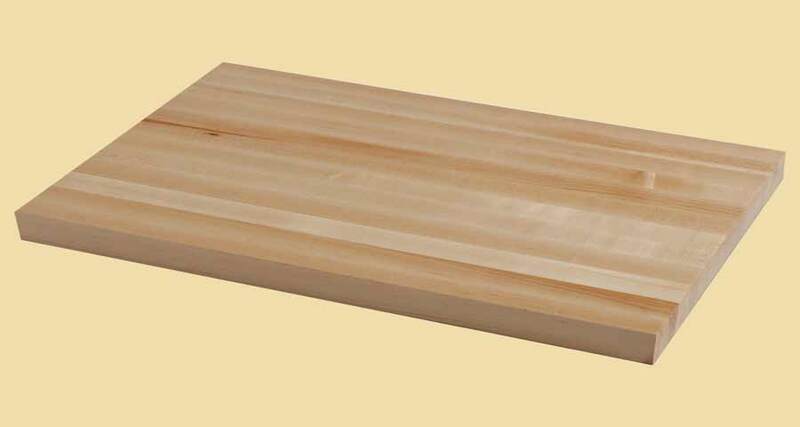 Beech hardwood flooring has about the same density as Red Oak. Our Beech hardwood flooring can also be used as wood paneling. Clear grade Beech hardwood flooring is free of knots and mineral streaks, while character grade is more rustic with tight knots and natural color variation. Choose hand scraped flooring for a unique and rustic look. Our flooring is truly hand scraped; it is not machined. Each hand scraped board has pillowed edges. The hand scraped hardwood flooring on this page is sold unfinished. 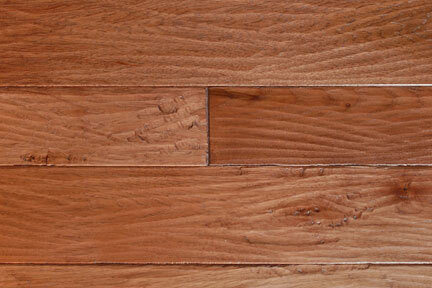 For prefinished, please visit prefinished hand scraped hardwood flooring.